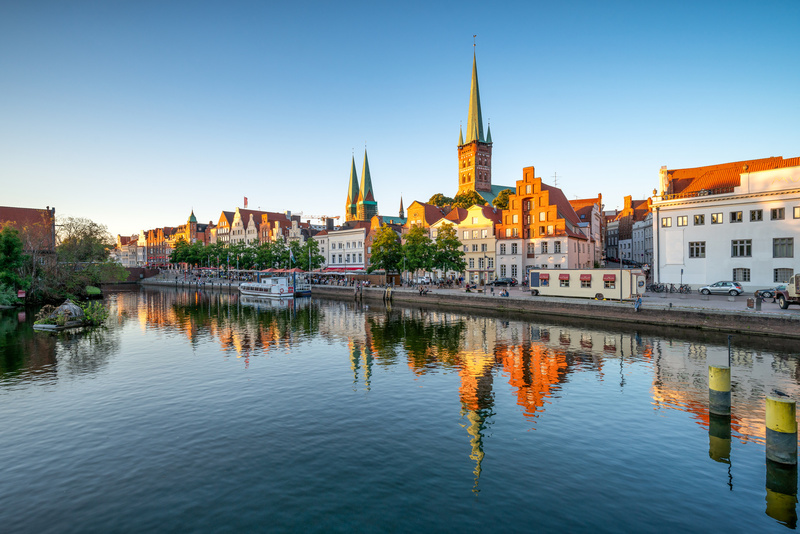 Europe Biobank Week 2019 will take place in Lübeck, Germany, from October 8 until 11. More details on the speakers, the programme, etc. will follow soon. Subscribe here to receive all the latest updates on the event.